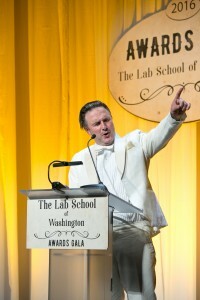 The Lab School of Washington hosted its 32nd Anniversary Gala last month at the National Building Museum. 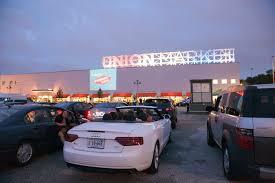 The event served to raise critical funds to continue the mission of the school – to unlock each child’s full potential. 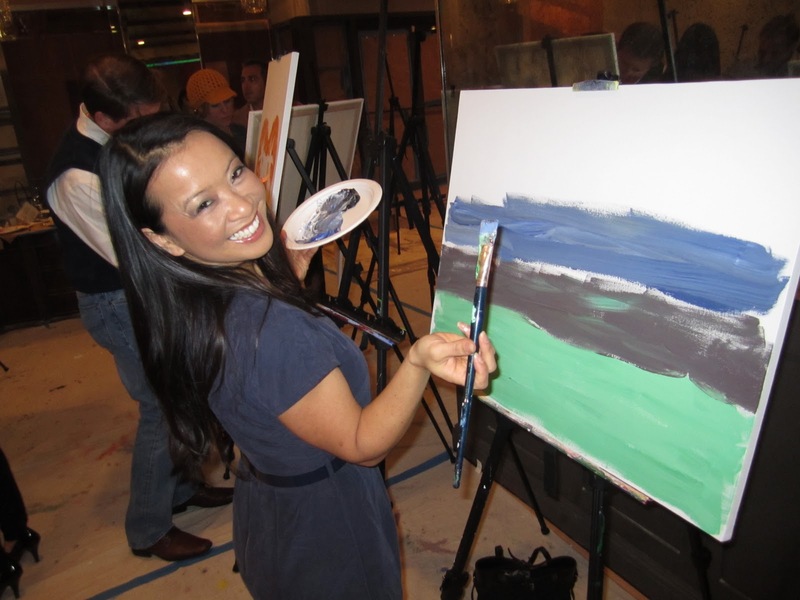 This year’s theme, “Great Minds – Taking Flight,” expanded upon the concept of the Wright Brothers to show how creative minds, such as those of The Lab School students, are constantly thinking outside the box. 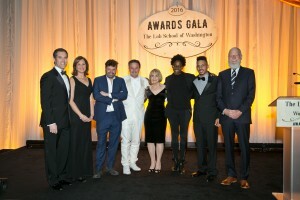 During the day before the evening gala, awardees, including David Arquette, Actor, Director, Producer and Screenwriter; Jacqueline Woodson, National Book Award winning author of Brown Girl Dreaming and nominee for Another Brooklyn; and Domingo Zapata, Spanish-American contemporary artist, toured The Lab School campuses and participated in a question-and-answer assembly with students. Students had the opportunity to hear – very personally – how these successful people struggled with many of the issues they currently face. 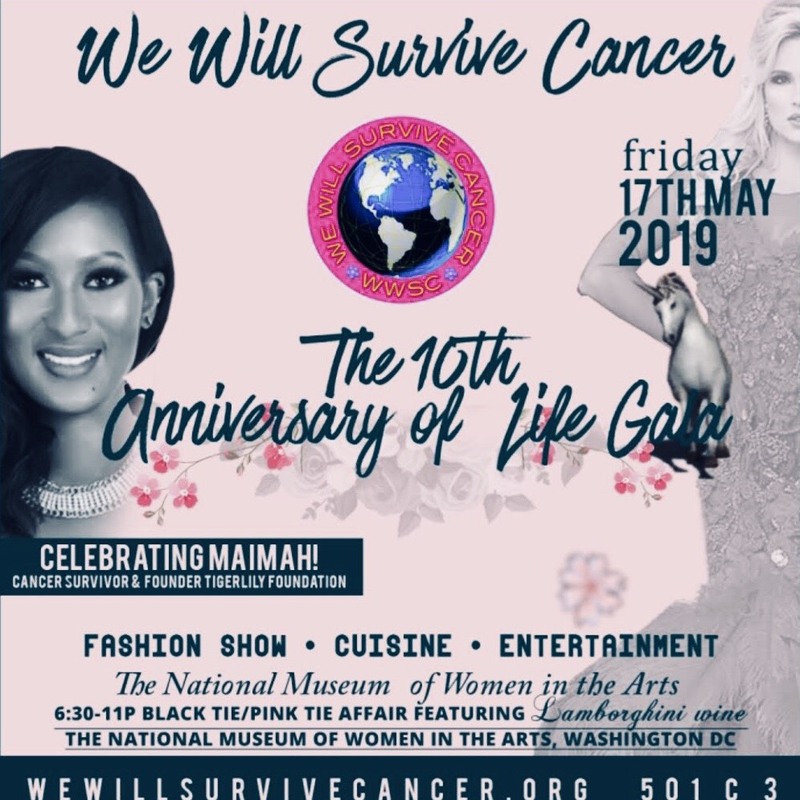 The three awardees were then honored at the evening gala for great achievements in their field, which was attended by special guest David Letterman and keynote speaker The Honorable Chris Murphy, United States Senator for Connecticut. For fifty years, The Lab School has provided an educational experience for students with dyslexia, ADHD and other language-based learning differences that made it challenging for them to learn in a traditional school setting. 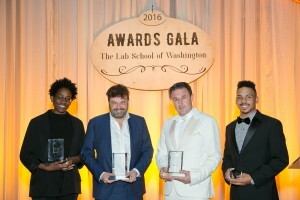 The annual Gala not only raised funds for financial aid at The Lab School, but also lauded the accomplishments of the students and the teachers who help them flourish into their best selves.